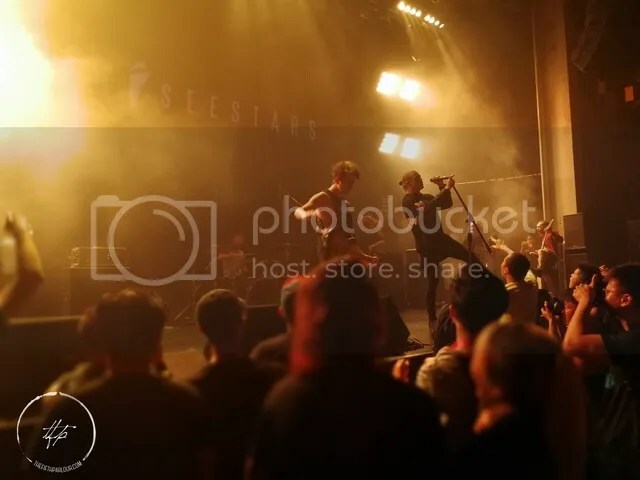 I’m sure 90’s kids can vouch for me this when I say, I See Stars was the very first Electronicore bands that they listened to during the MySpace era. Their very first show in Singapore was attended mainly by kids I knew who were in their 20’s or even late teens who grew up idolising the band. So when the show was announced, many were excited to watch the band they grew up to, from listening to the band as teenagers. 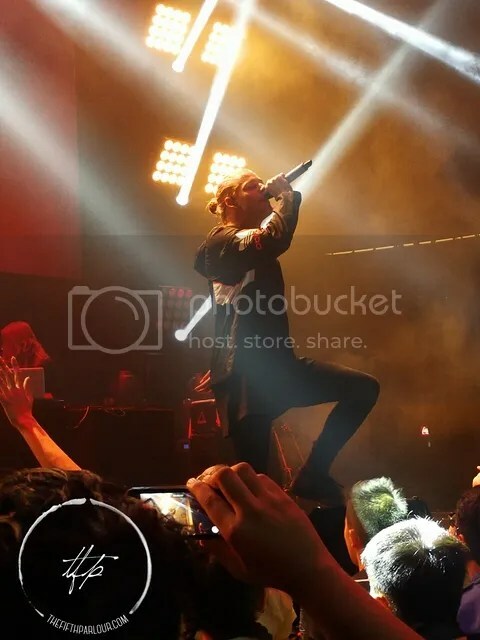 The venue was held at The Millian, just off Sentosa Gateway, a considerably large venue which hosted I See Stars and regional bands from both Malaysia and Singapore. The show started at 2pm and there were crowds for the first opening bands. However, more crowds began to fill in once the 3rd band started their set. The openers False Plaintiff, I, Devotion, Scarlet Heroes, Fader, Exhibitors, Sekumpulan Orang Gila and Patriots were awesome but I have to give a special shout out to I, Devotion and SOG for putting on the most amazing show I have personally ever witnessed. Albeit the set being a short one, it was one of the best sets I had ever seen, so thank you very much! Now let’s get back to the main topic here — I See Stars. When the band hit the stage, it just hit me in the heart, knowing the band on stage has been an influence to many teens of my era, who grew up listening to many bands of this genre as well. From the moment they set foot on stage performing their first song right to the very end, as well as their interactions with the crowd, ISS never stop to amaze me of how far they have come and how amazing they are live. Their setlist consisted of 13 songs with 2 DJ Sets by Andrew their keyboardist/synthesizer player who played a remix of two pop songs we enjoy dearly. The songs that made the crowd go crazy had to be Violent Bounce (People Like You) and their last encore song Murder Mitten. Fans went crazy when these two songs were played as these were the songs that catapulted the band to where they are now. Overall the show was a huge fun to be at as the fans got to see their favourite band live and at the same time reminisce their teenage years listening to the band again and again, and yet never getting bored. 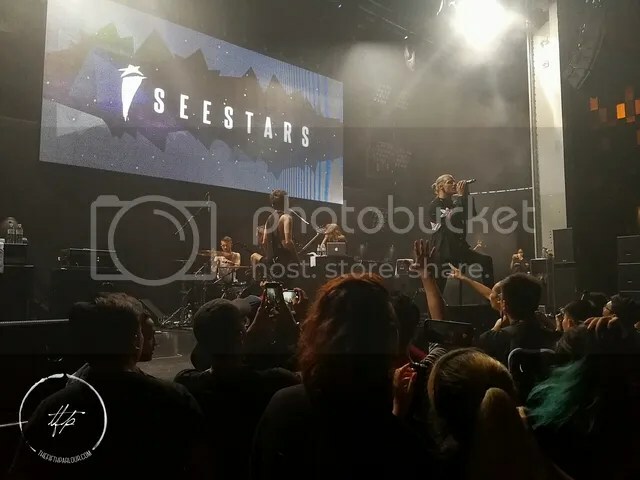 Thank you I See Stars for putting on an amazing show! The Fifth Parlour would like to extend a big thank you to Impact Live for inviting us to attend the show.